Traveling starts long before an actual trip begins. It usually starts with a dream. A dream of a different place, new scenery, a vacation or a getaway, or even just a feeling. Planning a trip is just as much a part of traveling as the trip itself. When you travel, you are collecting memories. When you bring those memories back home with you it gives you a chance to relive them, and share them, and maybe even learn from them. 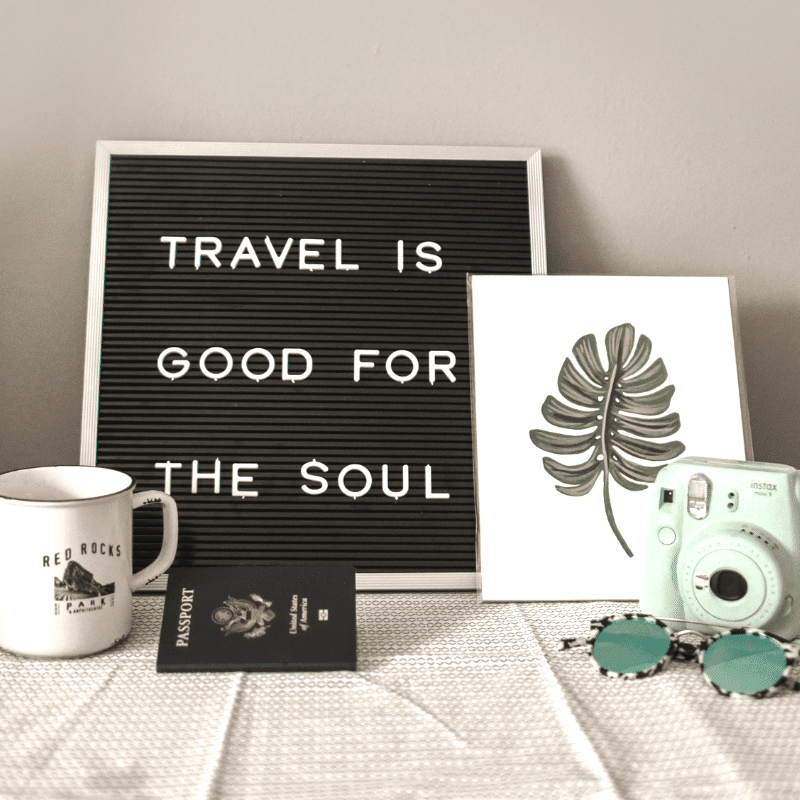 Travel can expand your view of the world around you, even if you don’t go very far from home and it gives you a chance to escape from your daily routine. 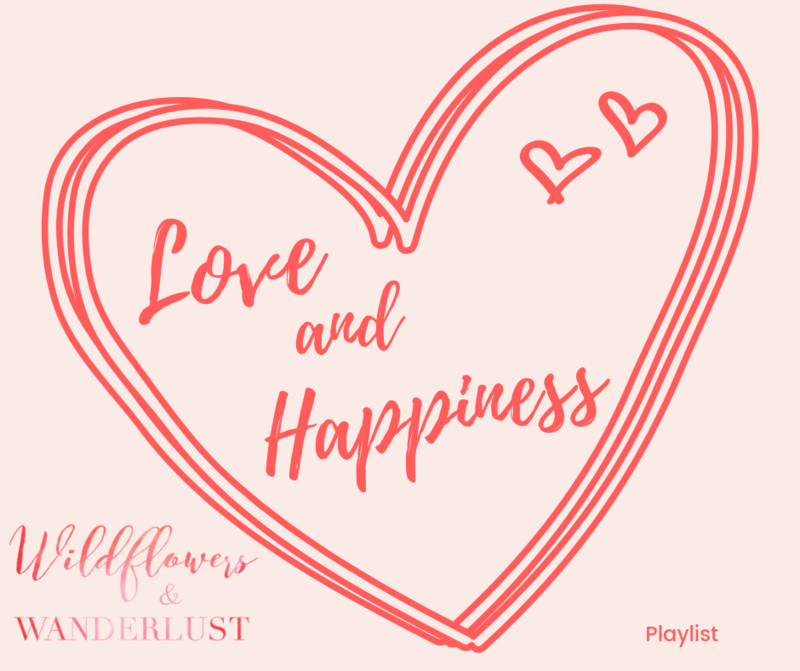 I know that we all use our phones to organize things thees days, I love having everything at my fingertips too, but there’s something romantic and special about writing things down in a journal. 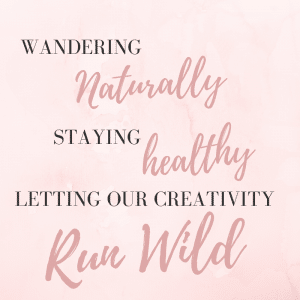 This is your chance to disconnect from your daily habits and try something new. A travel journal can be a great keepsake and also a great resource after your trip has ended. How much easier will it be to remember the name of that fantastic restaurant if you’ve got it written down in your journal? By keeping a travel diary you have a reflection of your experiences that you can revisit anytime. A travel journal is your diary of a trip, or multiple trips. It’s where you can write about your experiences and how you felt about them. It’s the place for you to collect your stories and memories of your trip. Your travel journal is yours. It’s personal and it can include anything that you want to jot down about your trip or during your trip. It’s also a great place to store memento’s. You can use your travel journal before your trip even begins. Keep a travel bucket list of places you want to see and things you want to experience. This is a great list to refer to, and to update and see if it changes as you travel and have more experiences. You can keep your packing list in your travel journal. Make notes on what things worked best on your trip and what things you didn’t need. This can help you plan your packing for future trips. Remember that one thing you always forget? Write it down for next time! Use your travel journal to plan your trip. 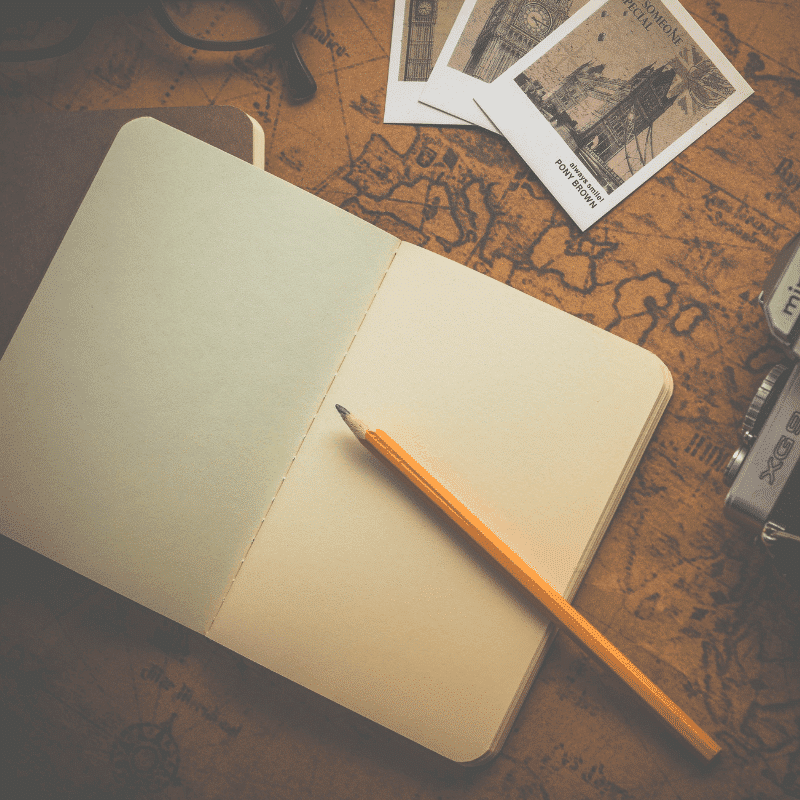 Write down your ideas while you’re researching your trip or talking with fellow travelers. Is there a great hike you heard about or a restaurant you want to try? Put them in your planning pages. This is a great way to keep track of your ideas before the trip to help you plan your time during the trip. You can keep contact information and planning all in one central location. If you’re moving around to different places you can keep your itinerary and lodging information in your journal. You don’t want this to feel like a chore, but you do want to get a few notes down while they’re fresh in your memory. Try to spend a few minutes each day putting your thoughts on paper. Even if it’s just a few lines to be able to jog your memory later, getting some notes down will help you put your story together. Try to use all your senses when you’re writing – how did you feel, what were the smells and tastes you experienced. 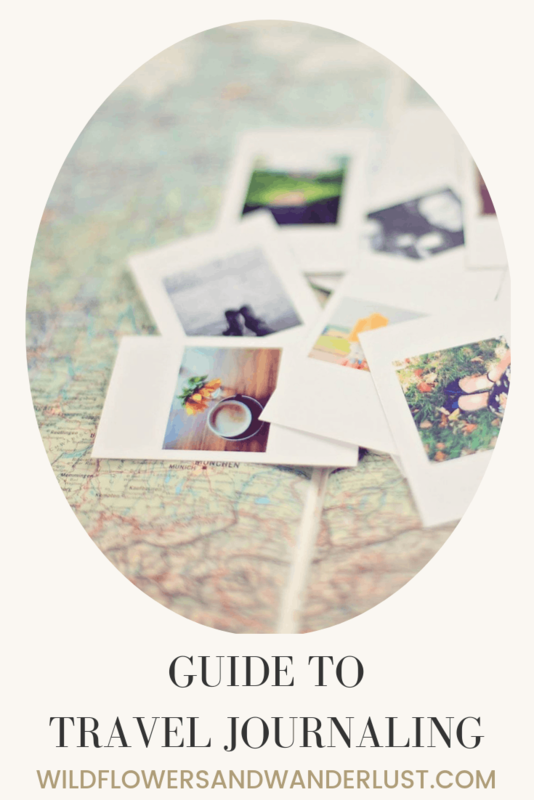 All these details will help you retain a more vivid picture of your trip and experiences. There’s always an aspect of wonder when you travel too. Try to put down a few of your feelings so that you will be aware of how the trip changed you. Travel is a great chance to experience personal growth. You can glue in photos, menus, napkins; really anything that strikes your fancy can be included in your travel journal. I like to keep ticket stubs and entry bracelets and write about the places that we’ve visited. After we return home I might add a few photos that go along with the trip. If we pick up a tourist brochure for someplace we visit I like to keep those too. When you get home be sure to take a little time to look back through your journal. You may have some memories that you want to add or you may just want to relive a few moments from your trip. It can also be a great stress reliever to review your journal after you’ve been home awhile. If you’re traveling a great distance, or traveling alone, your journal gives you a nice distraction when you need something creative to work on. You can write anything you want in your journal, it doesn’t have to make sense to anyone but you when it’s all said and done. But don’t feel that you have to write about every little thing. You journal belongs to you and it can just be a keepsake of your favorite things, or notes for future travel. Remember that it’s always supposed to be fun and not a chore. Writing helps us commit things to our memory. By putting down your thoughts and memories in a journal you will remember more about your trip. It’s also a great place to jot down notes when you visit with the people you meet along the way. Ask the local’s the best place to eat and jot it down. 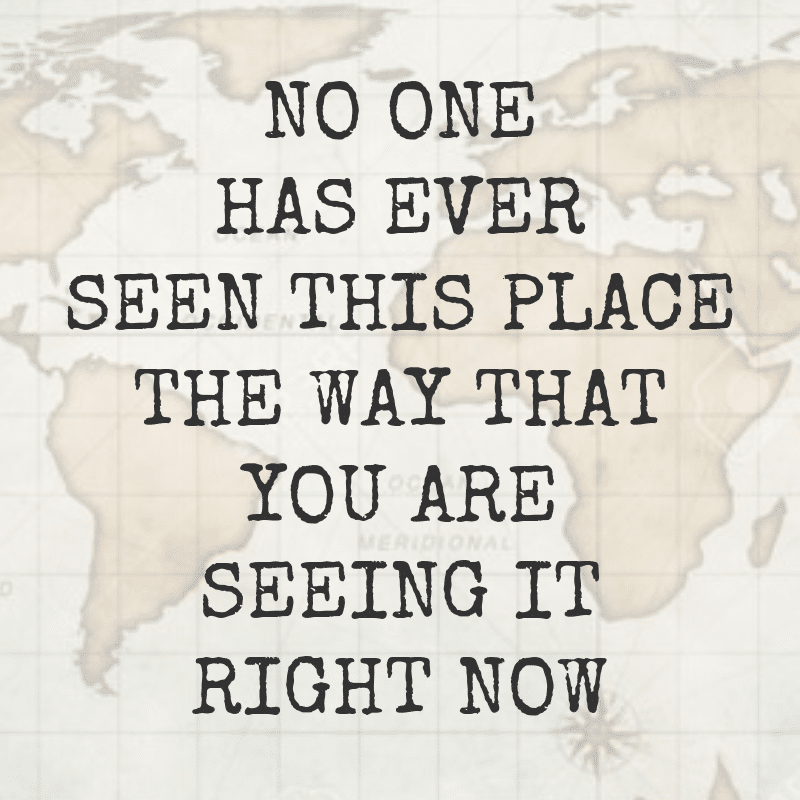 Ask a fellow traveler about what they saw that was unexpected and make a note of it. Sometimes these are the things that will you get off the beaten path and have experiences that you didn’t expect. When your trip is all said and done you’ll have a live scrapbook about it. It can be a great resource when planning another trip or offering tips for someone traveling to the same area. It’s also a great place to revisit some memories later. I always like picking up little things, bottle caps, napkins and other small items. This gives me a great place to hang onto them so that they’re memories and not clutter. It’s always fun to keep a bit of the local currency and ticket stubs. But don’t be limited to that, you can keepsake most anything. It also help me keep different trips and places straight. I can look back and tell my friend where we ate or the name of the hotel. It’s all written down and easy to find. Do you need some ideas for thing to include in your travel journal? Sometimes staring at a blank page can be a hard way to begin. Here are some prompts to help get you writing. It can be as simple as taking a vacation or it can be traveling for a service project. There are no right or wrong answers, it’s your trip. Tell about why you chose the place and what you hope to find there. Some trips are mainly for relaxation and some are to enjoy a great activity. They are all equally important. Maybe some drinks by the pool, or maybe you’re building a school. Hey Dr. Seuss, what do you want to do on your trip? This is something you can write about before you leave and then follow up with while you’re traveling. Don’t forget to talk about the food you want to try. I have a thing about doors. I love to see all the beautiful painted and patinaed doors and I make it a point on every trip to take door photos. At this point I could probably publish a book of just those alone, but it’s also something that ties many of our trips together. If you have a similar fascination it’s a great focus. Do you visit all the beaches? Do you collect sand from each one? It’s amazing how different beach sand can be. You can use your travel journal as a food diary too. Trying new foods can be a great experience when you travel, or it can be a funny tale in the future. I know that we only eat beignets in New Orleans. In my mind they are part of that city and the food there is part of the whole experience. Conch fritters in the Bahamas, Red Stripe beer in Jamaica. Is there a food that’s native to the region that you want to try while you’re visiting? If a friend was visiting, what experiences would you tell them to not miss. What restaurants would you send them to? Where’s the best place to see the sunset, go dancing, etc. Devote a page to just your favorite’s from the trip for reference. Every time we visit a place we make a list of things we’d like to do the next time we are there. The best part of traveling is feeling like there are still things to discover when we return. Did this trip give you more ideas of places to visit? Is it someplace that you can’t wait to visit again? Did it change your mind about other places you thought you were interested in? . Here’s a great example of a journal spread for your packing list. Here is a great example of a memory page in a travel journal. Here’s a map spread so you can keep track of where you’ve been or where you want to go! 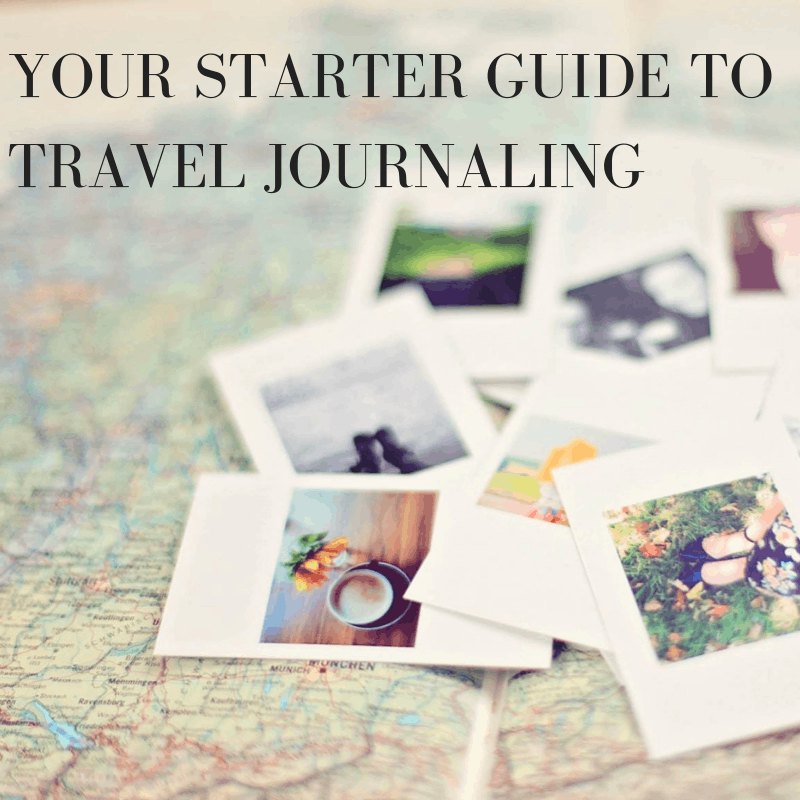 Do you already keep travel journals or are you planning to start? Let us know in the comments below!